Wally is a stunning filly, wo was a little bit of a tight squeeze for mum. 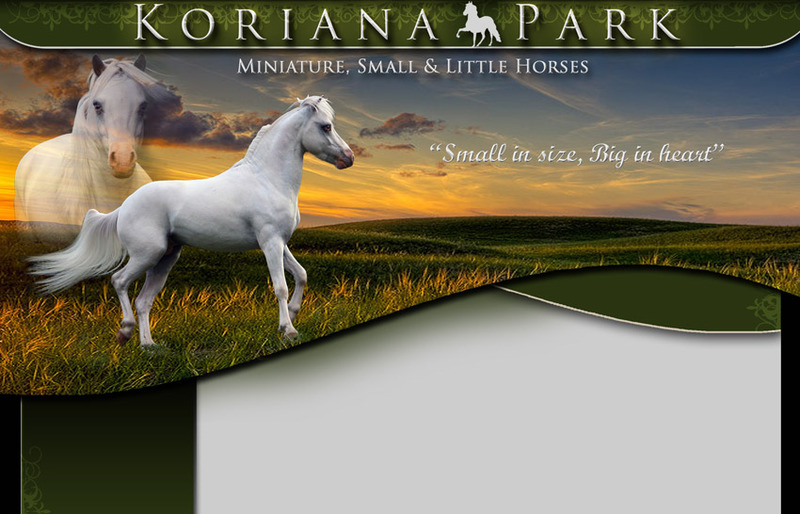 She is a very long awaited first voyage into Arabians for Koriana Park. We are very excited by this fillies potential and future. 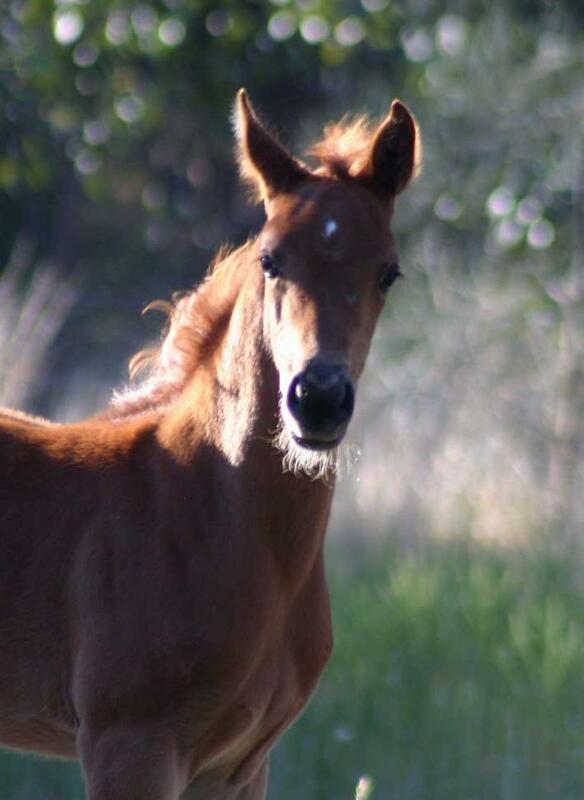 Ant is a beautiful first colt of Regal View Challenger, his illustrious sire has won many Supreme's and Champion titles at a Royal, State and National level. 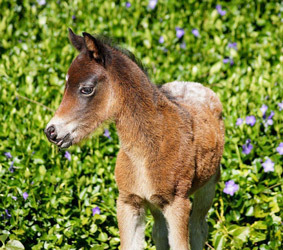 Any was born a very tiny 18" and is showing all the fire, promise and presence of his sire. Ant will be offered for sale, as a gelding or colt when we decide where is future lies. 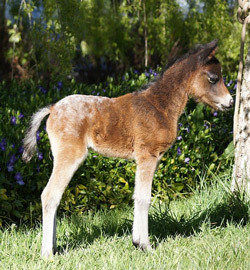 Aria is a STUNNING, leggy defined and utterly gorgeous filly! 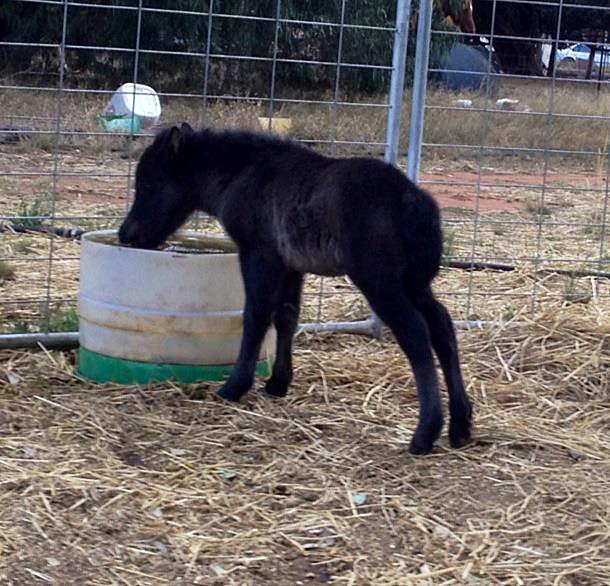 Our first EVER foal from our homebred stallion Shadowfax "A" Star who has taken the miniature world by storm. Aria will be retained and shown in the future. 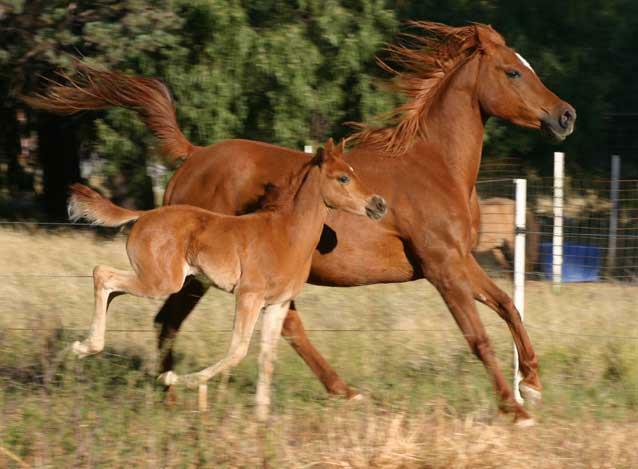 She is a cross well known and campaigned Arabian pony and Miniature bloodlines. She is sure to be a standout in the future, and I just can't wait!